Recently, there have been a lot of discussions regarding the rates implied by the Goods Offices Committee (GOC) on invoices and bills. We have compared these with the daily conversion rates imposed by the Reserve Bank of India (RBI), and here’s what I think about it. 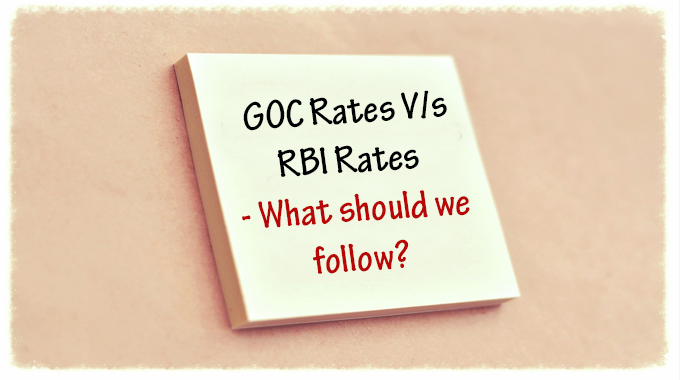 To begin with, let’s first understand the roles of GOC and RBI in our business. A part of The ‘Federation of Publishers & Booksellers’ Associations in India, the GOC is a voluntary organization formed to establish uniform terms for supply of books and journals to libraries, to ensure a fair working margin to booksellers and to provide an efficient service to the libraries. The committee meets at regular intervals and after considering the fluctuations in currency rates, it decides on the rates of conversion governing the sale of books and journals. On the other hand, the Reserve Bank of India is India’s central banking institution, which controls the monetary policy of the Indian Rupee. It commenced its operations on 1st April 1935 during the British Rule in accordance with the provisions of the RBI Act, 1934. The GOC rates are meant for the supply of books and journals to Indian libraries for the publications published outside India. This was started in 1984 due to the lack of infrastructure and technology, as libraries had no access to the daily conversion rates. Here comes our major concern. Since Prints Publications Pvt. Ltd. is one of the major exporters from India that procures books and journals from Indian vendors and supply it to overseas market. The vendors under the garb of GOC rates convert the US$ pricing for books and journals by GOC rate to us, which is generally 5% more than the daily conversion of RBI. The point here is that our overseas clients pay us through bank transfers for all the exports. The amount gets credited to our accounts on the basis of the daily conversion rates of the RBI. We also have to pay extra banking and collection charges, which is approximately 2% of the total amount. So, we as an exporter, have to bear a loss of 7-8% on each remittance transaction, whereas vendors bill us on GOC rates. I understand that this practice of GOC must have been started with good intentions in 1984, as the resources were limited then. But now with the advent of technology, everyone has access to real-time RBI conversion rates. I believe it’s time that the GOC committee and practice must be abolished in the interest of the industry as well as end-user. As I sign-off with this, I hope to know your thoughts on the same. 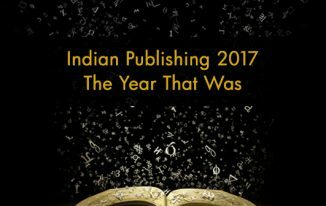 2017 in Review: How was it for publishers?